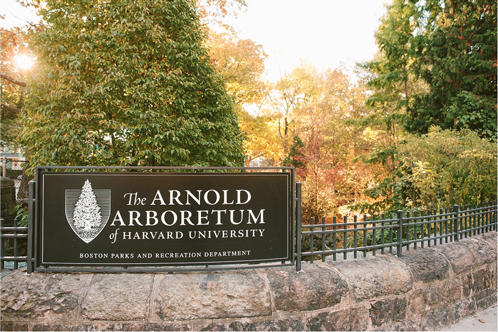 Enjoy a day with the UChicago Alumni Club of Boston on a private tour of the Harvard Arboretum. The theme for the 90 minute, private, docent led, walking tour is: Arnold Arboretum: Landscape for Learning. Explore the Arboretum's past, present, and future with this tour of special collections, seasonal highlights, Arboretum history, mission, and more. Update! Please meet for this tour at 10:15 on September 17th at the Arboretum gates.